Updated 26th July: A cast of 21 has been confirmed with several members of the company a locally based: Dan de Cruz, from Hornchurch; Steve Simmonds, from Dagenham; Sarah Scowen, from Grays; and Wendy Morgan, from Westcliff. Theatre creditr redits include West End musicals such as The Commitments and The Lion King, work with numerous high-profile companies such as the National Theatre, Regent’s Park and the Rude Mechanicals as well as TV roles on Wire in the Blood, Dalziel and Pascoe and Coronation Street. 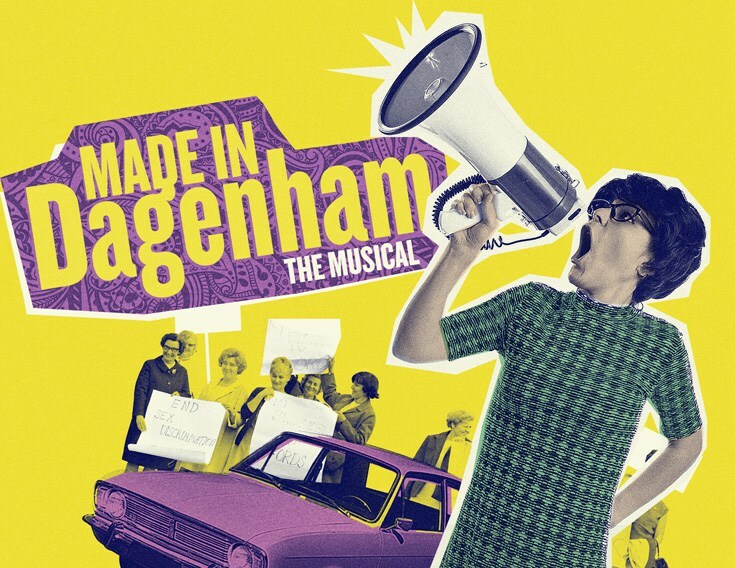 The musical Made in Dagenham to be revived with a new actor-musician production at the Queen’s Theatre Hornchurch between 16th August and 17th September and at the New Wolsey Theatre Ipswich from 21st September to 15th October 2016. Directed by Douglas Rintoul who revealed the production will be a "stripped back" version of the show. He also said: "It’s great to be the first to really reshape it. The West End production was vast, but I’m really excited about stripping it back to the very core storytelling,"
Made in Dagenham has book by Richard Bean, music by David Arnold and lyrics by Richard Thomas. The show premiered in the West End in November 2014 and closed five months later. The original production starred Gemma Arterton and was directed by Rupert Goold. 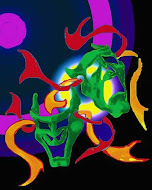 Design will be by Hayley Grindle with musical direction from Ben Goddard. 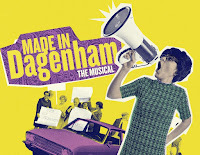 Made in Dagenham is the first show announced for Rintoul’s inaugural season as artistic director of the Queen’s Theatre Hornchurch.